Global Travel Media » Blog Archive » Functional beverages leading the way, naturally! Functional beverages leading the way, naturally! In a thriving and somewhat ’trendy’ market, health-related beverages are now coming in all shapes and forms – from healthy (and colourful) lattes, through to new and innovative kombucha offerings, something that will be evident across the Naturally Good Expo in Sydney next month. Golden Grind are also making their mark on the industry with their unique product offerings, with majority of their products being first to market and totally unique formulations. 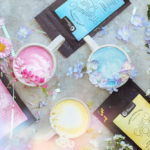 Golden Grind will be releasing a number of exciting new products at Naturally Good – including their Turmeric Hot Chocolate. 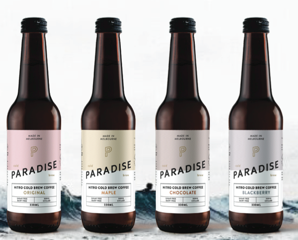 Across the Kombucha space is Cool Cool Beverages, who have create Australia’s first bottled nitro cold brew. Also ones to watch are Herbal Fix – an Australian manufacturer of 6 natural, functional beverages which have each been scientifically prepared with a unique combination of organic herbs, vitamins & minerals. All of these products and more will be explored at the Naturally Good Expo in Sydney next month.